Around 20 young children, accompanied by their caregivers, sing and dance to both English and Mandarin nursery rhymes, listen to an English story translated to the Mandarin language, and learn from a bilingual teacher about cultivating good habits in the classroom. It is a scene called “circle time” and it happens every Tuesday, Thursday and Saturday at the Chinese American Service League’s family and learning resource center, said CASL’s parent-child educator, Jasmine Wang. On Wednesdays and Fridays, the children participate in gym classes. Through the program, the children – infants, toddlers and a bit older – are taught simple songs and dances, habits such as lining up to wash their hands before eating a meal and about different festivities ranging from Lunar New Year to Christmas and Thanksgiving. The goal of the two-hour program, said CASL’s manager for children and youth development, Yuling Wu, is to educate both children and parents. “For children, it is to provide a learning environment where they can get to know American culture, and kind of experiencing the school setting in the United States,” said Wu. 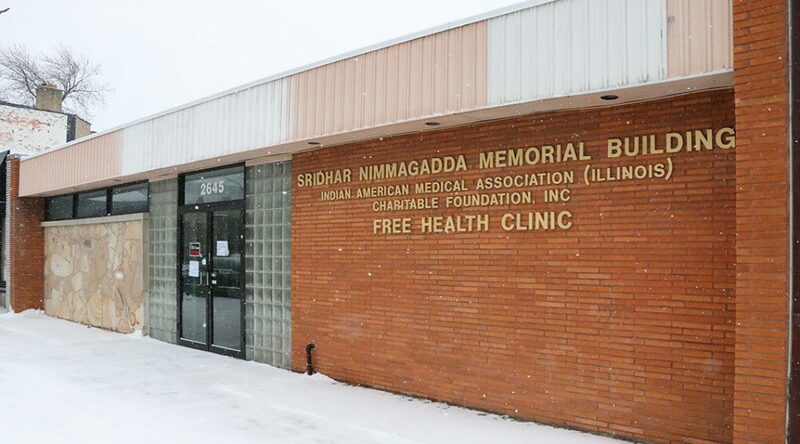 At about noon on a recent Sunday, three elderly Chinese walked into the Indian American Medical Association Charitable Foundation, a free health clinic that operates on the weekends. The couple was at the clinic, located in West Rogers Park, to obtain medicine refills. They brought along a relative to help translate Mandarin to English for them. Speaking through the translator, the elderly woman – Medill Reports agreed to the clinic’s request not to identify the patients – said they have been visiting the clinic on West Peterson Avenue, from their Chinatown home every three months for the past two years. She said they visit only this clinic because the doctors are nice and the pharmacy provides free medicine which, as they are a low-income family, is an important help. The clinic, founded in 1994, provides free primary healthcare services for Chicago’s underserved community, said its executive director, Chris Zala. 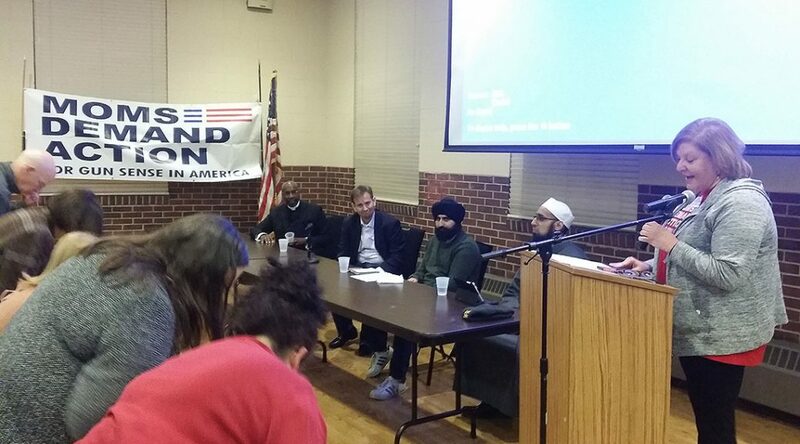 “We’re in an area of Chicago which is probably one of the most culturally diverse areas and, at the same time, it consists of members from the immigrant, refugee population. The immigrant population that are here, that are documented, do not have health insurance or are underinsured,” said Zala, 52, who was pleasantly surprised to hear that patients also travelled from Chinatown. Less than a year ago, Daisy Cao moved to Chicago from the Chinese city of Wenzhou with her husband and two kids. From working as an assistant manager in an international travel service firm there and then making the transition to being a housewife and cooking daily here, Cao realized she enjoyed cooking and harbored ambitions to get a culinary job. 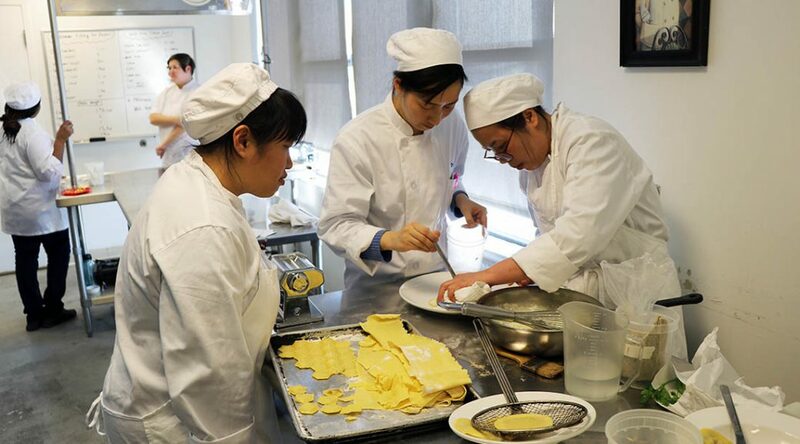 The 42-year-old joined the Chinese American Service League’s Culinary Training Program, now in its 92nd session, a 16-week hands-on learning class that trains students in Western cuisine. LOS ANGELES –Draymond Green played 38 minutes and recorded his third consecutive double-double in a game Wednesday night, but 13 hours later, the Golden State Warriors forward was at the Children’s Hospital Los Angeles, chatting and playing games with young patients.